Windows are an important part of every home. They provide a glimpse of the outside world, they let in natural light, fresh air and they give our walls character. Unfortunately, windows don’t stay new forever and there are many things that could go wrong with them. Fortunately, you don’t have to live with problem windows ever again. Unlike other painting companies our services aren’t limited to just painting. 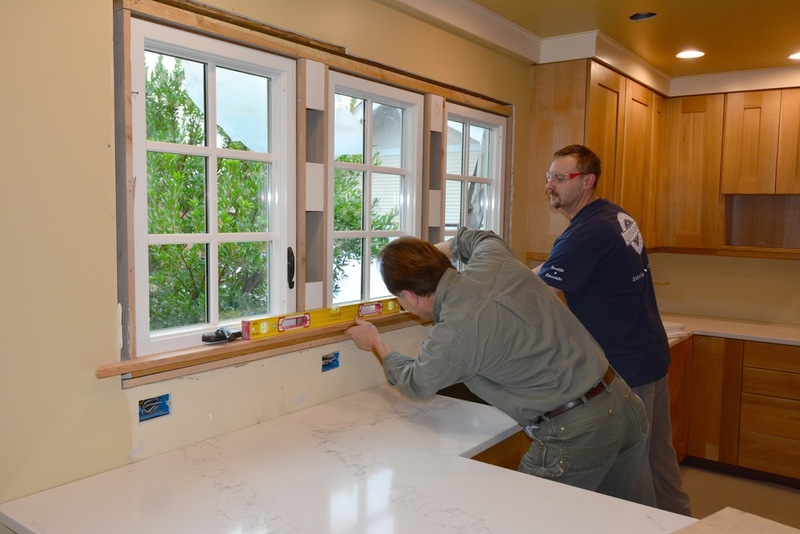 We have the experience and the expertise to get your wood windows working properly again. Don’t let problem windows detract from the enjoyment of your home. Call Queen Anne Painting for more information and to schedule a complimentary estimate.